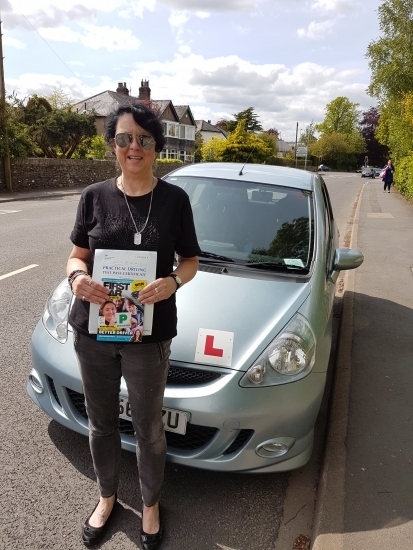 A huge congratulations to Chris who passed her test today, first time. A big achievement for Chris and 2nd client pass of the day for Drive to Arrive. Well done Chris! Thanks for choosing Drive to Arrive.